I received this product for free in exchange for an honest review. This does not affect my opinion of the product or the content of my review. 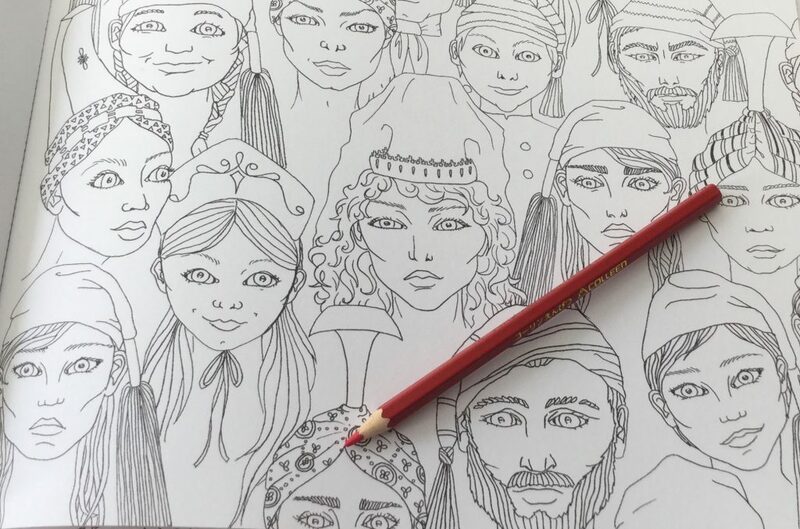 The Icelandic Colouring Book is a collaborative coloring book produced by artists known as Gunnarsbörn. 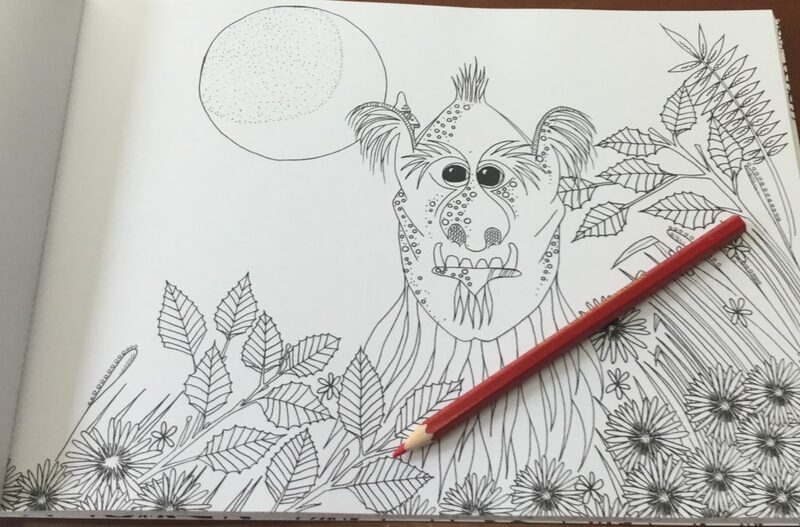 The coloring book is filled with images that are inspired by the landscape of Iceland, landmarks and their folklore. 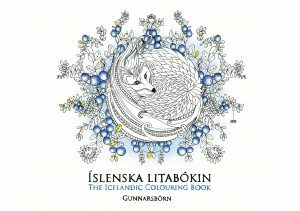 A variety of images and different artistic styles is a feature of this beautifully crafted coloring book from Iceland. It was a very special day for me last week when the lovely artists at Gunnarsbörn sent me The Icelandic Colouring Book. 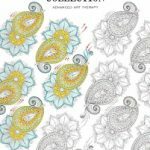 Not only is the coloring book beautiful but it is also my first coloring book from Iceland! 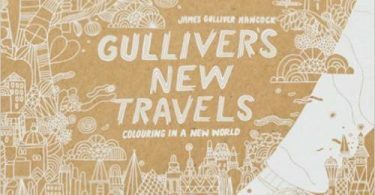 The Gunnarsborn are a group of Icelandic artists that have collaborated to produce this coloring book and the works in their art gallery. 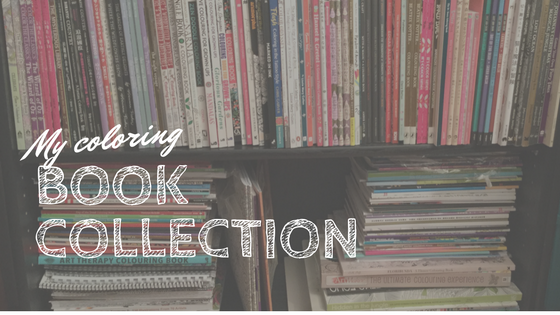 Collaborative books are always so exciting for me, as we get to see different styles of art work and discover new artists, all within the one book. Iceland is such a mysterious country to me, having never travelled to that region. It conjures up all sorts of visions in my mind of a distinctive rugged but beautiful landscape with a Nordic influence. The cover of the Icelandic Colouring Book is a cool white matte card with fold out flaps. The front cover flap shows a quirky picture of the Gunnarsborn artists in antlers. Looking at it, you just know that this book is going to have a gentle, quirky humour in it. On the back cover there are more beautiful berries in line art with that lovely blue shading that features on the front cover. This art work wraps around to the back cover flap. 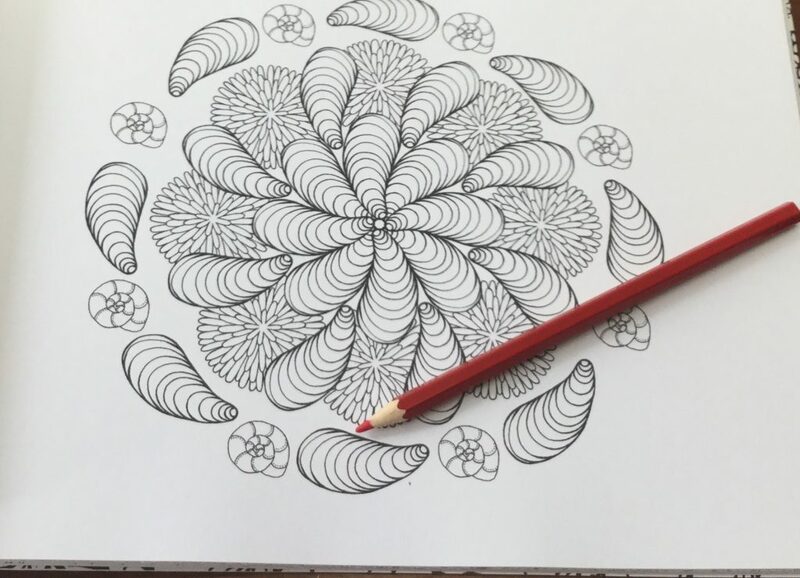 You can color in the art work on the front and back cover if you wish. As the book is white and matte it does tend to attract the dirt a little. If you are feeling energetic, you may want to cover the book in plastic, to protect the cover art from day to day smudges. Íslenska litabókin is landscape orientated and approximately A4 sized. It measures approximately 21cm x 29.8 cm ( 8.5 in x 12.5 in approximately). A delicately drawn title page opens the book featuring snowflakes. Over the page a decorated nameplate page follows. 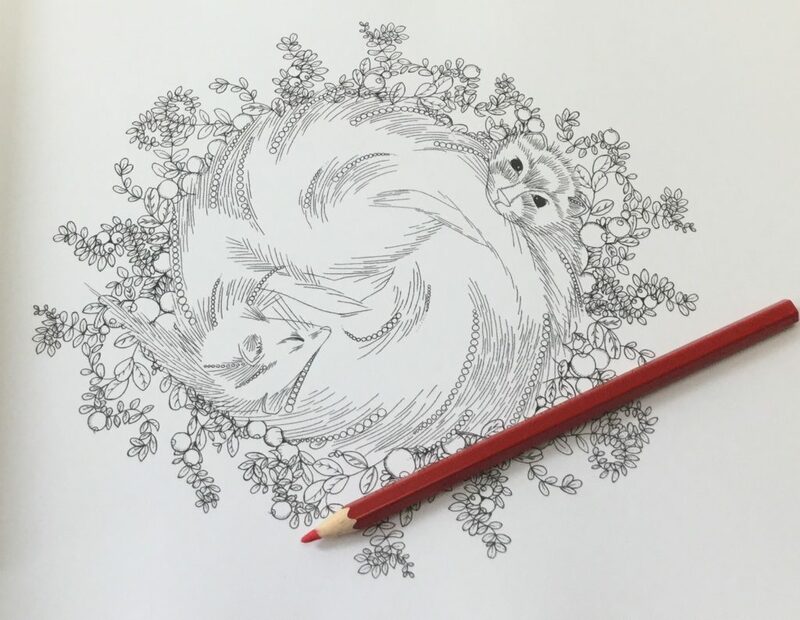 The text throughout the coloring book has been printed in both Icelandic and English! On the reverse of the nameplate page you will find a detailed list of the illustrations contained in the book. 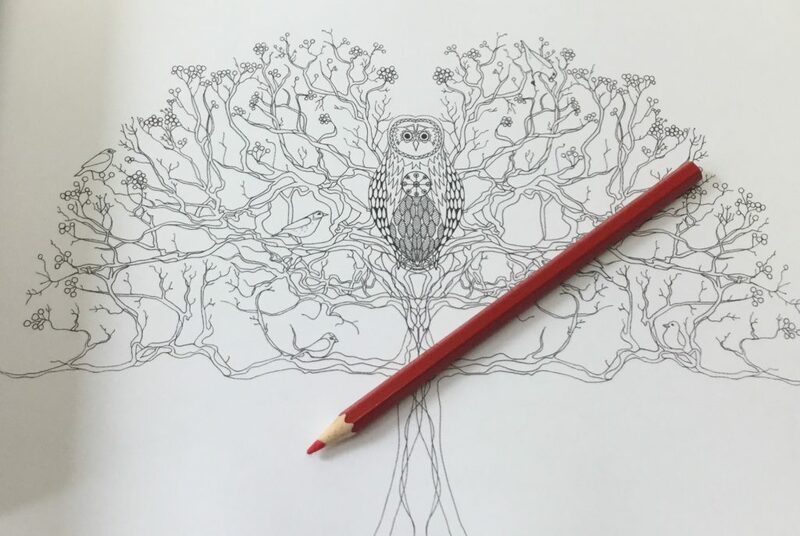 A note from the artists concludes the ancillary section of the coloring book. The ancillary pages have all been printed on white medium quality on both sides of the paper. 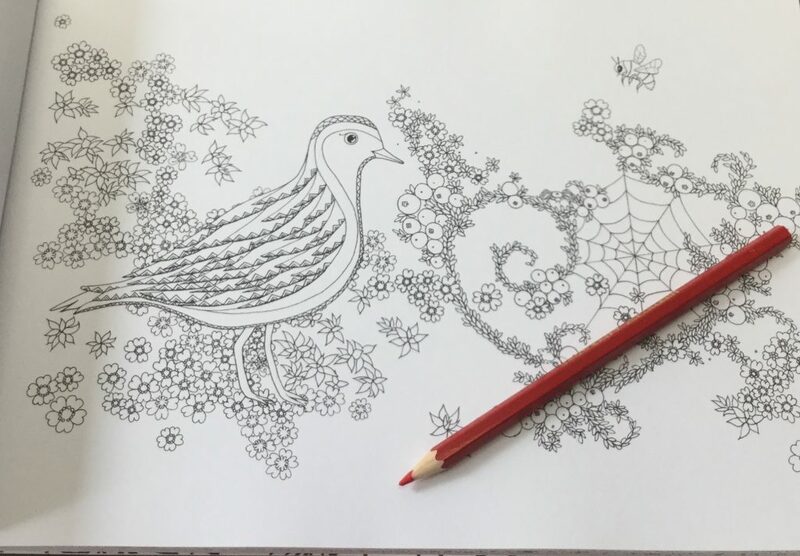 The coloring book however has been printed on one side of the white, medium quality paper that is perforated! The perforated pages make it easy to remove the image and frame it if you wish. 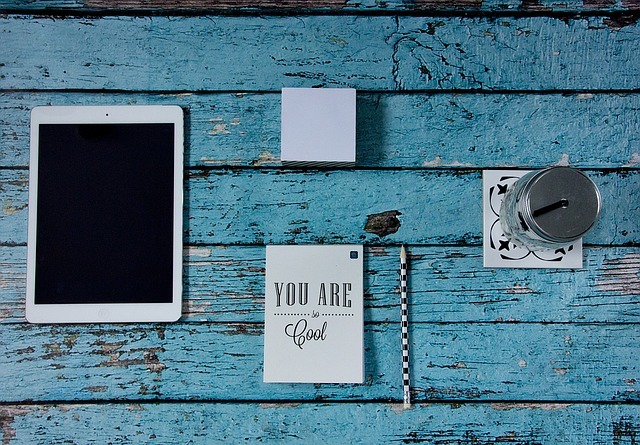 The paper is beautiful, and as the images are single sided, you can happily use your mediums of choice on it. 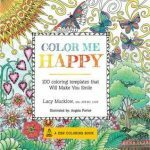 If you choose to color within the book, with alcohol markers or wet mediums, I would place paper between the pages just in case there is bleed through. 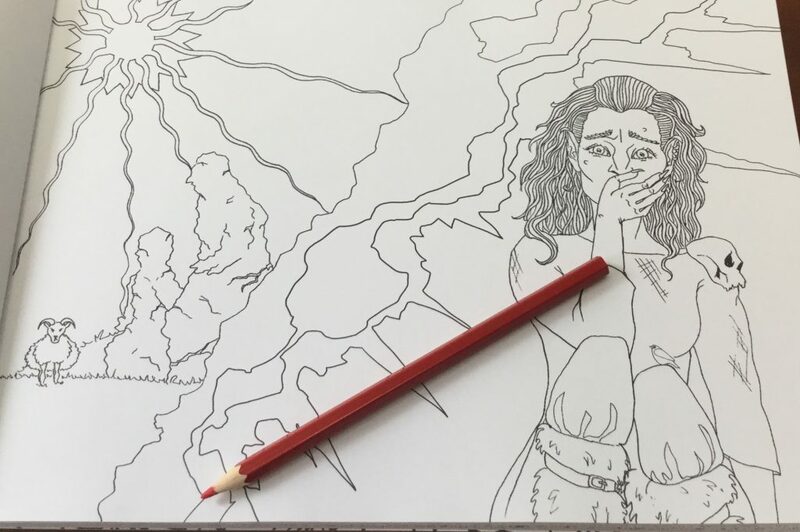 All of the images in the Icelandic Colouring Book have been orientated landscape style. 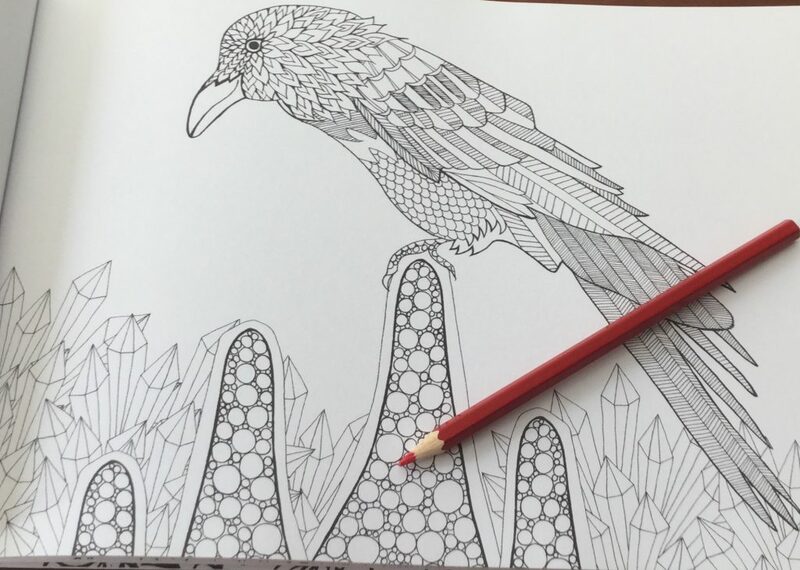 The book lays down flat making it very easy to color in, particularly the tricky areas near the spine. However, as the pages are perforated you can always remove them for coloring. The perforation line is about .5 cm from the spine. A couple of images do have line art that crosses the perforation line but it is not a significant part of the picture. 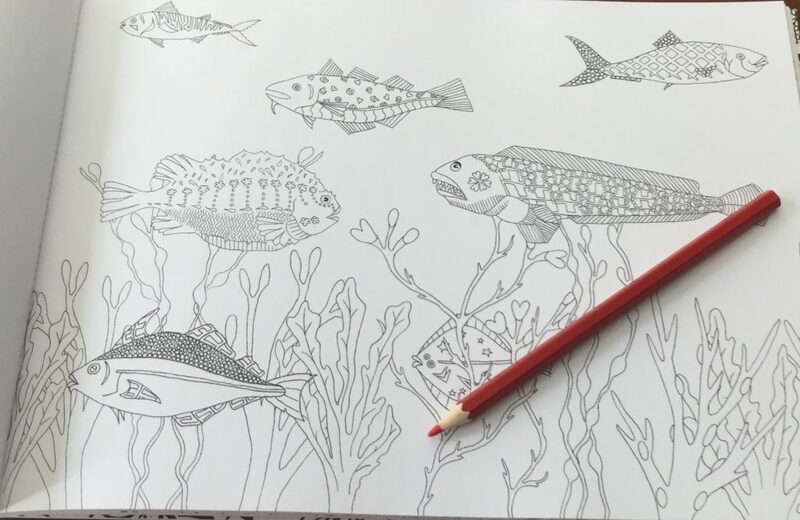 A group of artists have created the art work in this collaborative coloring book. As you go through the book you start to have a feel for the images represented by each artist. 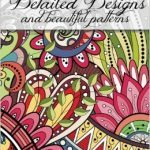 There are quirky images, delicately drawn dainty images featuring The Northern Lights, cute animals, whimsical art work and rugged landscapes. The art work represents the Icelandic culture and it is an interesting look into a country that is not as widely known as its neighbours, in the coloring community. 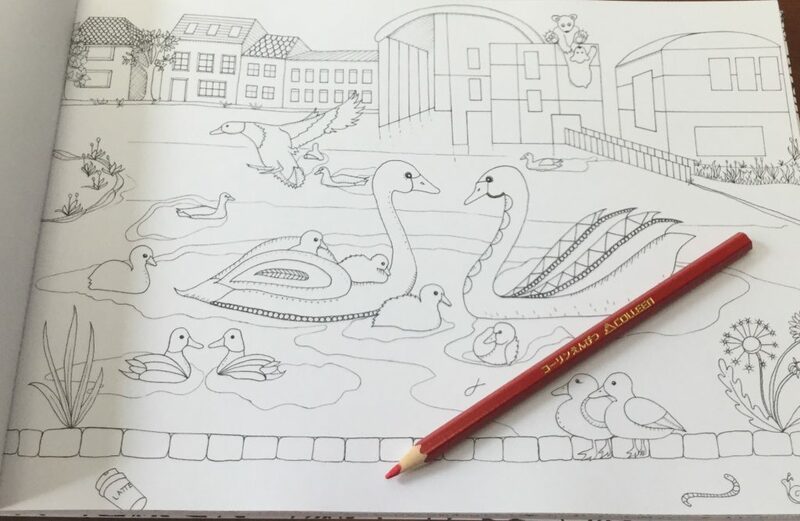 One of the things that I really like about the art work in this coloring book is that the imagery is not tightly packed on the page. The focus on one element or an outlined scene makes the page less distracting for colorists that are new to coloring or have visual impairment. 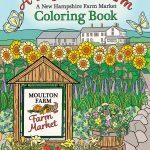 The coloring book contains a good range of images of varying complexity, with some images featuring larger spaced images suitable for colorists of all ages and skill levels. 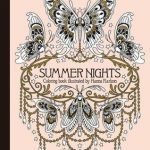 The line art throughout the book is black and crisp. The line weight varies with most images being a medium weight but a few delicate and dainty images having a fine line weight. 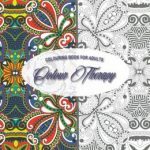 All of the images have been positioned and balanced well on the page for ease of coloring. 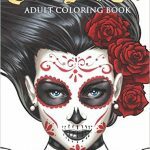 There are 29 images in total to color excluding the ancillary pages and bonus. At the back of the book there is a triplex fold out poster. It features a beautiful owl swooping after a little mouse who is running to join his friends in the berry patch. 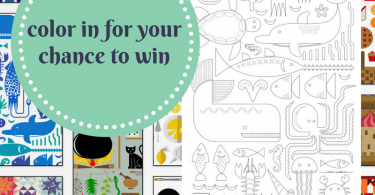 The poster is equivalent to 3 A4 pages and will give you hours of coloring fun! 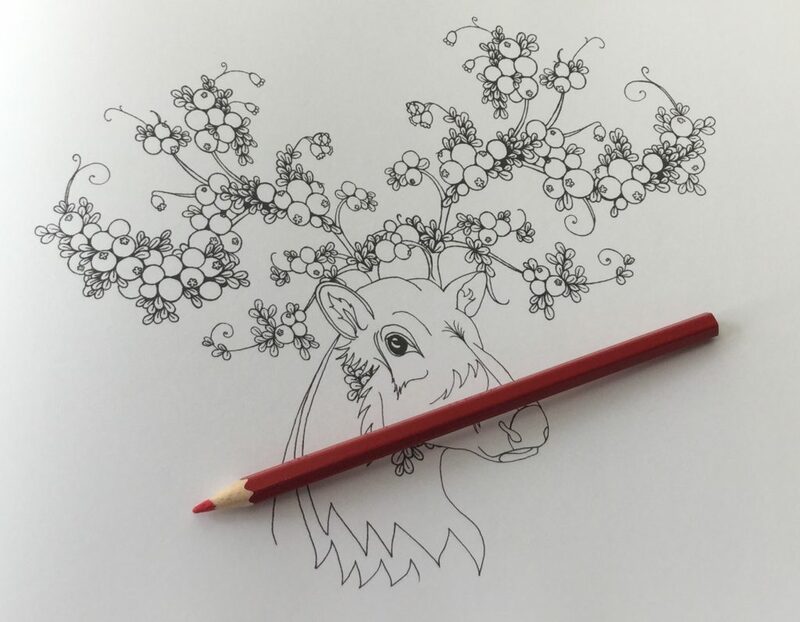 At present you can buy the Icelandic Colouring Book from here online. I will update the page if other stores stock the book. Please check out the facebook page for Gunnarsbörn or their Instagram account so you can see how beautiful these images are when colored. The art work in their gallery is just stunning, so dreamy and ethereal! will definitely ck out their FB pg. 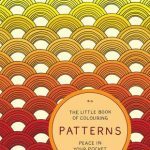 Your review has piqued my interest in Icelandic Coloring.